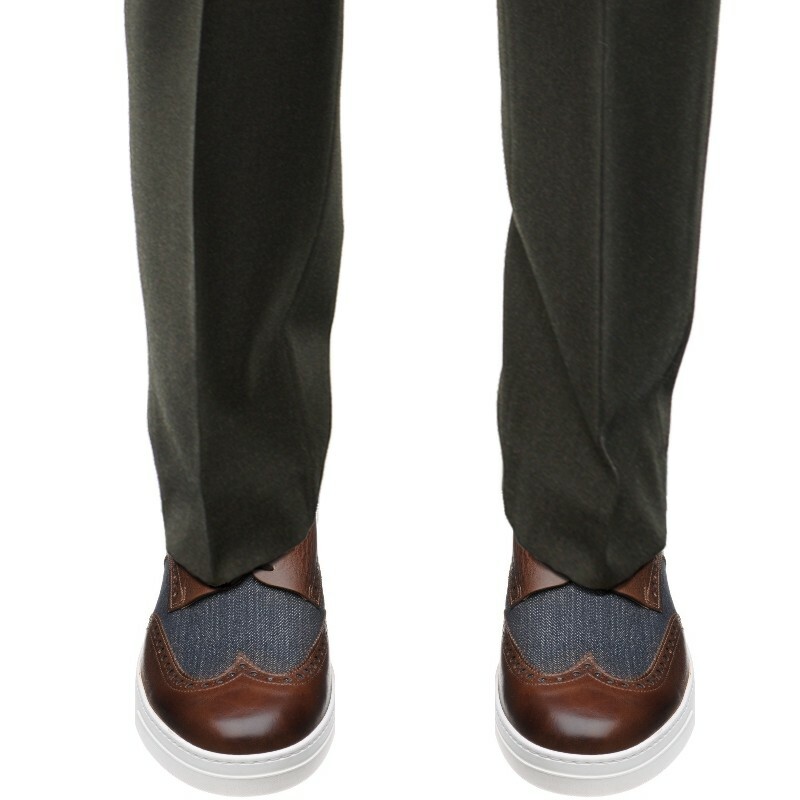 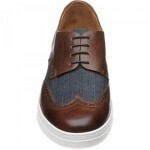 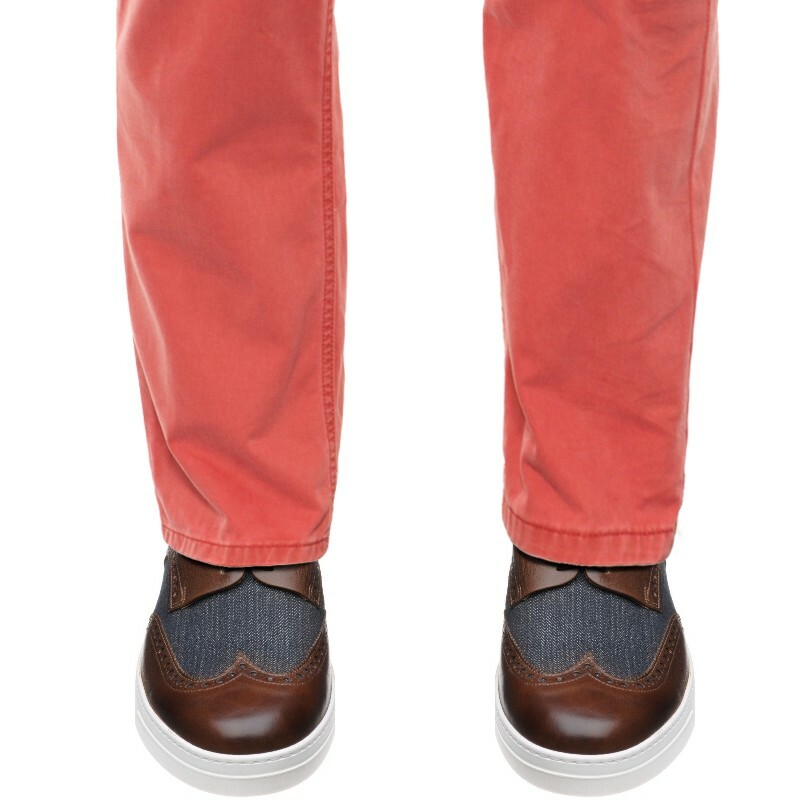 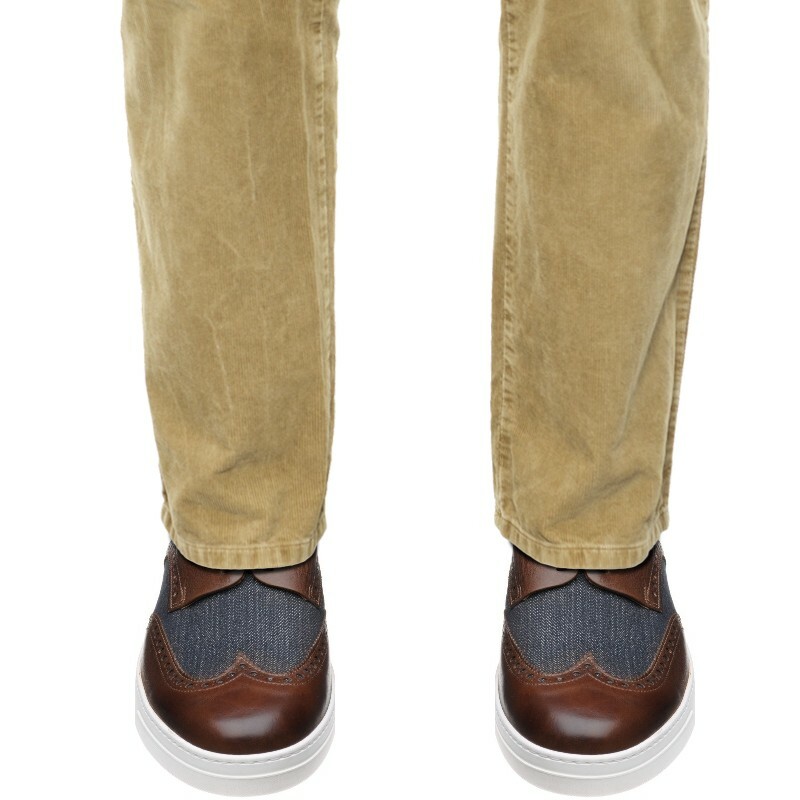 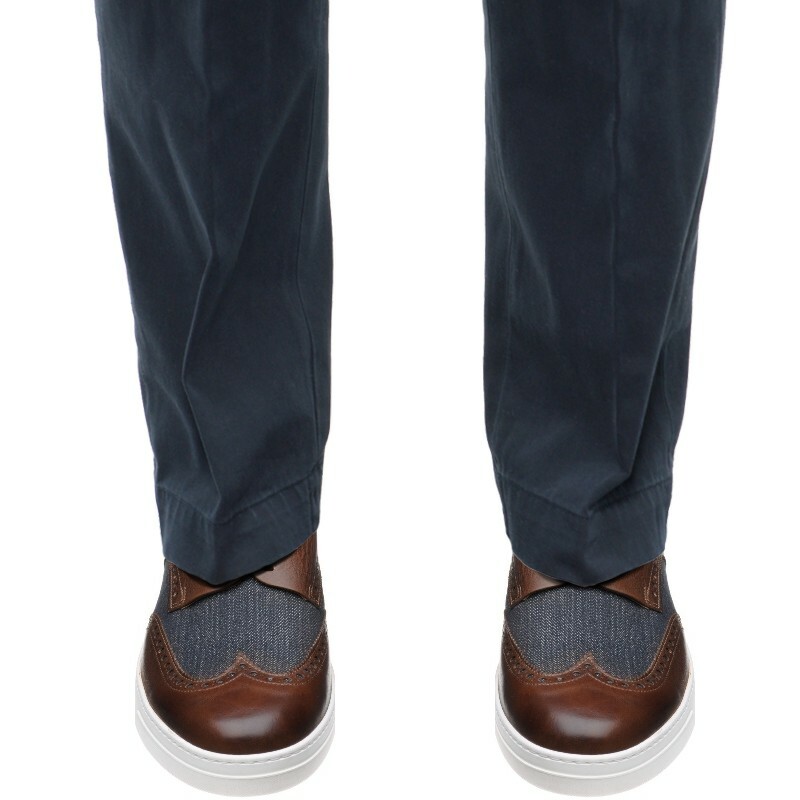 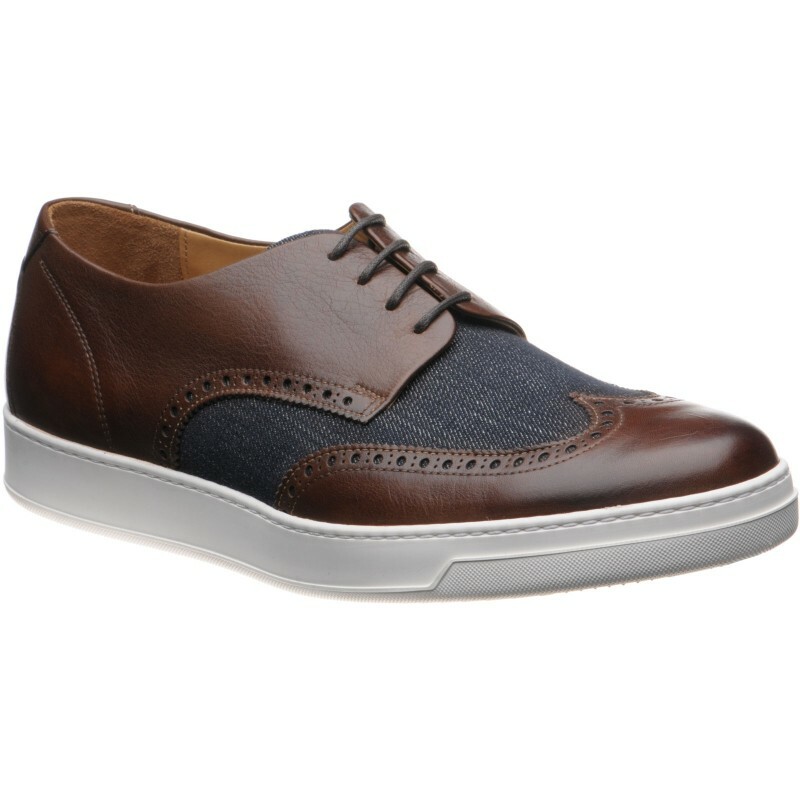 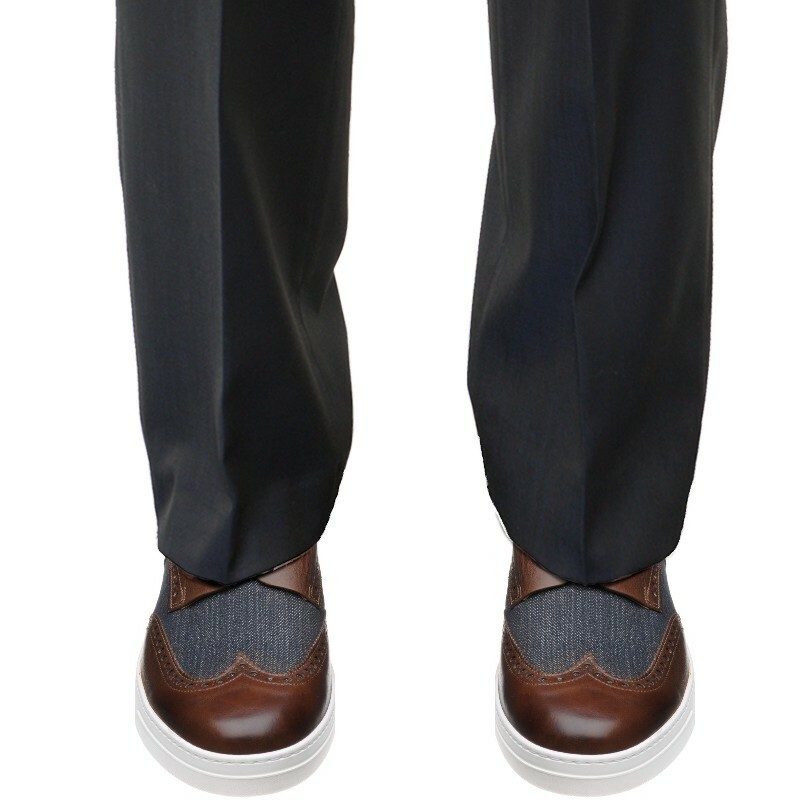 Herring Denton is a lightweight Derby or Gibson sneaker featuring denim and calf leather with brogueing on a rubber sole. 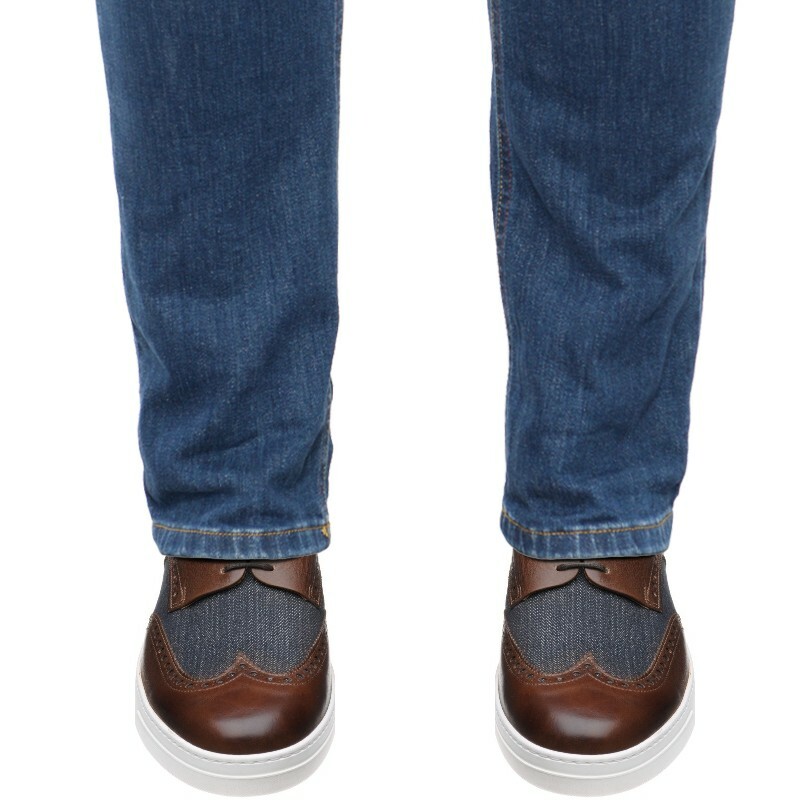 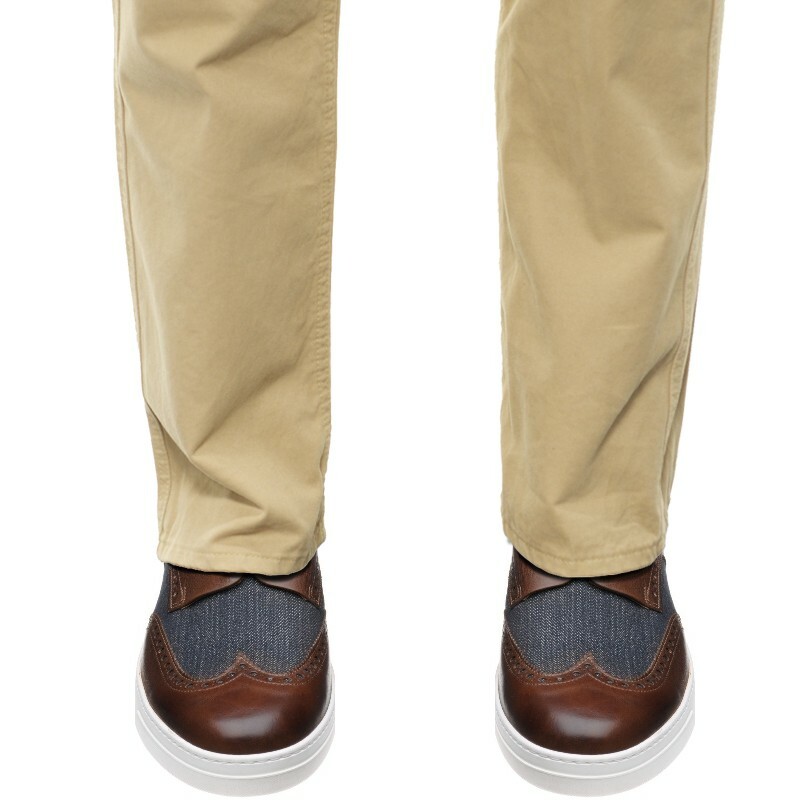 The Herring Fowey is a smart deck shoe that showcases in every inch of detail the quality that Herring is known for. 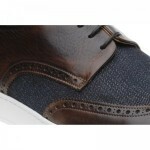 It easily stands out amongst other deck shoes especially because of the premium suede used. 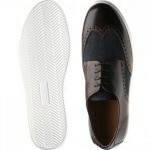 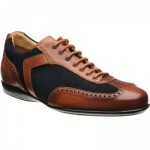 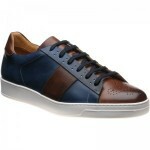 It is a shoe that every man must own irrespective of his status.